PLUS SIZE EVENT: LAST DAY OF #ERZULLIEGLOBALPINOY! It’s the last day of this fantastic social event, ladies! We would like to thank all of the wonderful girls that went yesterday and also advance gratitude to the ones who are going today too! 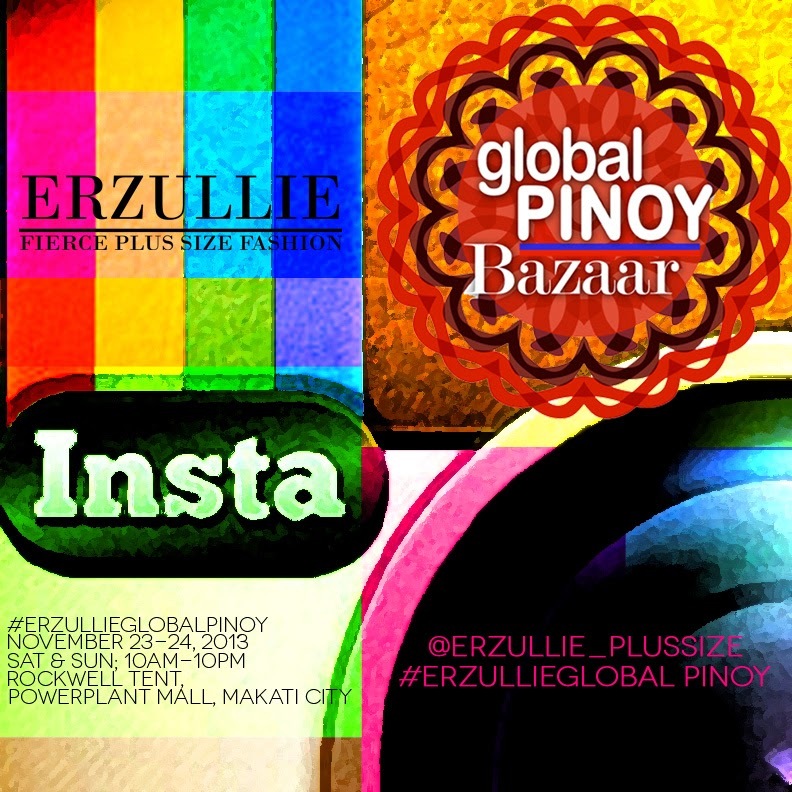 For the Erzulliestas who wants to catch all the fierce shopping experience online, follow us in instagram (@erzullie_plussize).